Ahhh, children. I love all three of mine. They are the apples of my eye, my pride and joy, and my favorite little humans in the world. But they are also some of the messiest people I know. Between school germs, playing outside, eating, fingers in the nose, and frequent trips to the bathroom (which probably didn't include hand washing), my kids are basically walking, talking, sticky, germ-covered, grubby little creatures. 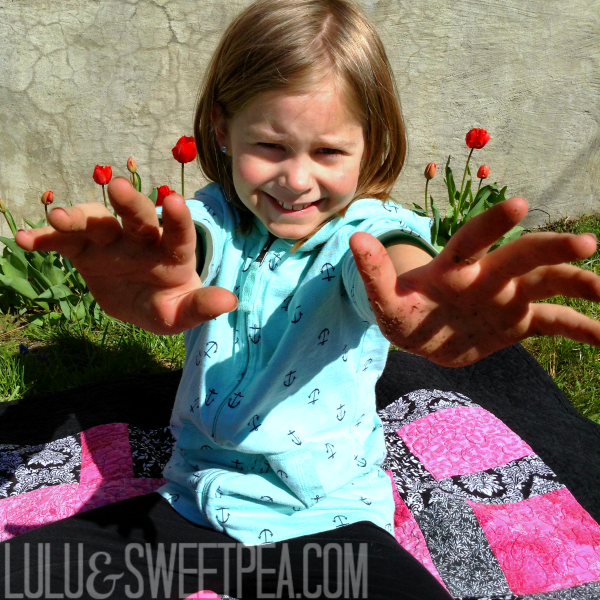 Sometimes hand washing isn't even an option when we're running around to the playground or in the car. Let's face it, baby wipes and hand sanitizer can only do so much. Thankfully, these new PURELL® Hand Sanitizing Wipes have my family covered for those times when we need to sanitize our hands and clean our faces. Trying to keep germs and dirt away from these chubby hands is hard. 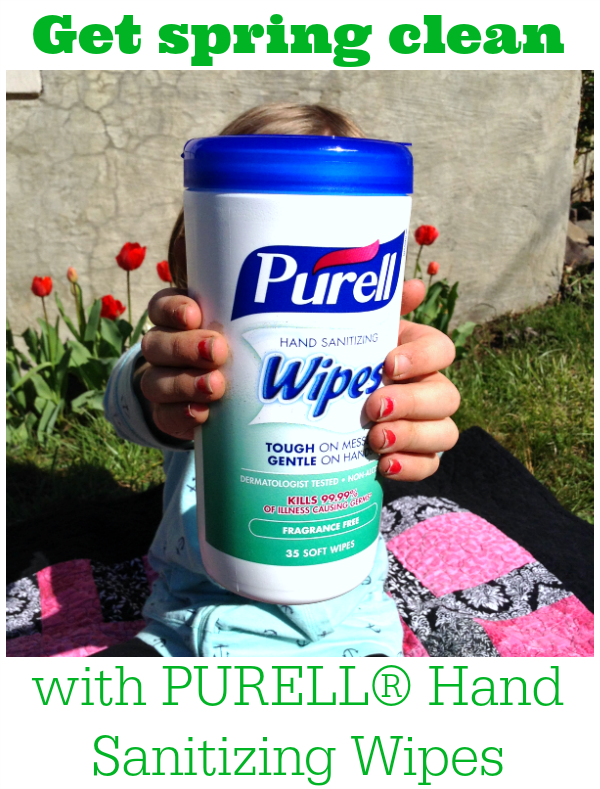 PURELL® Hand Sanitizing Wipes are awesome! They are a totally new product from my family's favorite brand of hand sanitizer, all in a super convenient little canister. I found them at my local Walmart in the household cleaning aisle (not where the hand sanitizers are). PURELL® Hand Sanitizing Wipes are available in two sizes- either the 70 count Clean Refreshing Scent or the 35 count Fragrance Free canister. I opted for one of each since I have a lot of little mess makers. 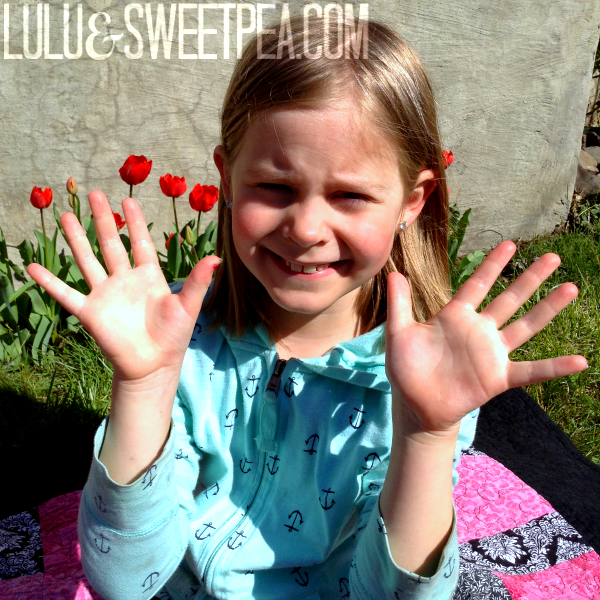 The fragrance free option is perfect for my girls' sensitive skin. 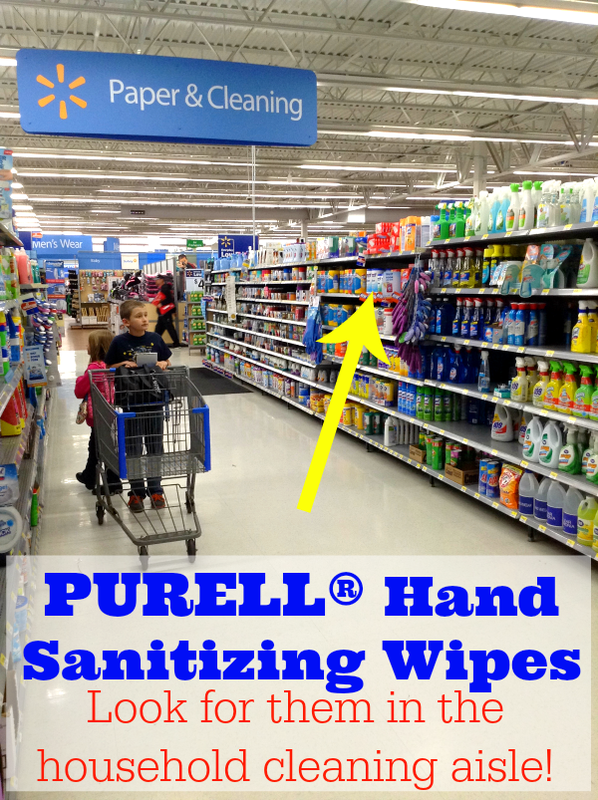 I love that PURELL® Hand Sanitizing Wipes are safe to use on both the hands and face and are perfect for use at home, work, in the car, or on the go. 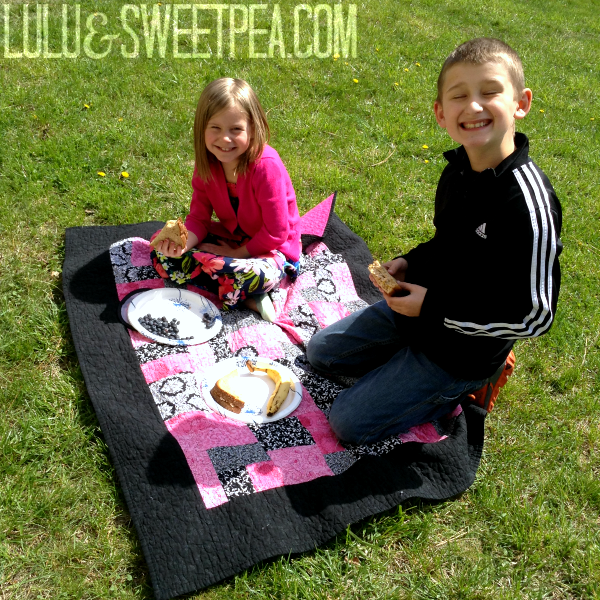 My kids and I love playing outside in the spring when the weather permits. Our favorite thing is to spread out a blanket on the front lawn and get out the bikes, scooters, sidewalk chalk, and yard toys. The kids will be crawling all over the ground drawing stop signs and arrows along the sidewalk and driveway after they dig their bikes, scooters, and helmets out of the shed. There's not much shade in the front so they usually turn into sweaty messes and then beg me for drinks and a snack. I usually make them come inside to wash up, but sometimes I forget. Either way, the little picnic is interrupted at some point for more tree climbing, digging in the dirt, and picking flowers. Kids are so easily distracted! So much for clean hands to eat with. PURELL® Hand Sanitizing Wipes are proven to reduce the transmission of germs in households. They are specifically formulated to remove soils and kill illness-causing germs on hands while still maintaining the skin's condition. 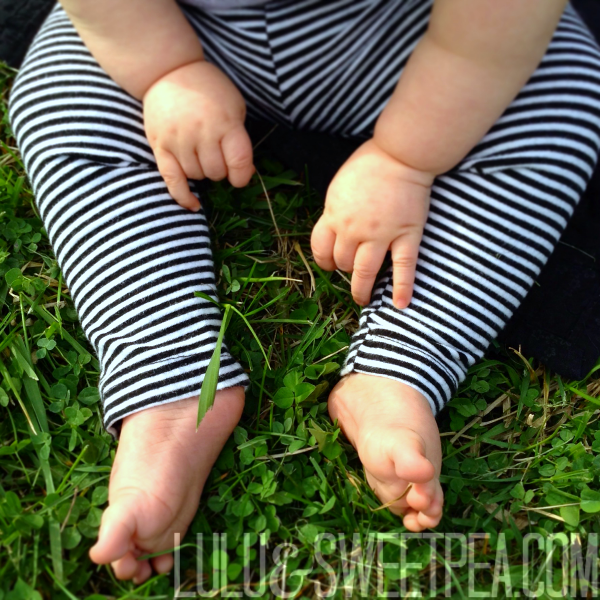 This is big for me because I don't want to use anything too harsh on these cute little hands and faces! Plus, sometimes your hands are not going to come clean with just some regular hand sanitizer or a baby wipe. PURELL® Hand Sanitizing Wipes knock out the grimy dirt and germs at the same time. I've got PURELL® Hand Sanitizing Wipes stashed in my diaper bag and in the car now at all times to keep my family clean and germ free. It's part of after school routine now- get in the car, grab a wipe,, and sanitize your hands before you touch anything! (including the baby). PURELL® Hand Sanitizing Wipes help keep the school germs at bay. Be sure to head over and grab this $1.00 off coupon to try out these awesome wipes yourself! 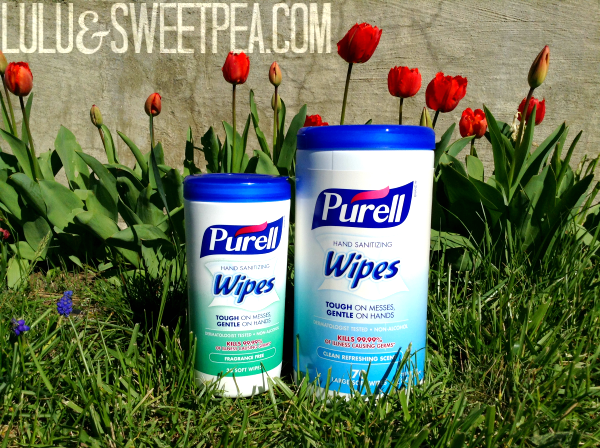 PURELL® Hand Sanitizing Wipes really are the perfect way to get spring clean. What mess would you clean up with these wipes?